Answer me these questions three, ere the other side you see. Most people would never make it across the Bridge of Death, and not because they don’t know anything about unladen swallows, either African or European. In the cult-classic 1975 movie Monty Python & the Holy Grail, as King Arthur and his knights near the end of their quest they must cross the Bridge of Death. Guarded by the Bridgekeeper, each traveler must answer five three questions in order to cross safely. If they answer incorrectly, they are cast into the Gorge of Eternal Peril. The third question trips up those knights who don’t make it across, and, eventually (spoiler alert! ), even the Bridgekeeper himself. But today, the Bridgekeeper’s second question would be the one to seal the fate for everyone trying to cross. Get posts like this delivered straight to your inbox by clicking here and signing up for the newsletter. I don’t rent out or loan out my email list. Brother Maynard keeps it locked up tight. 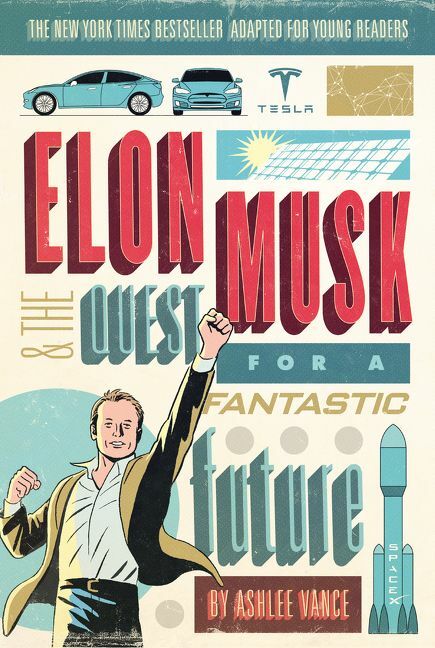 Elon Musk aside, we don’t think about our lives in terms of a quest these days. We may carry some vague notion of what we’d like to accomplish or what we search for, but uncertainty clouds even that. Uncertainty also gets you thrown head first into the Gorge of Eternal Peril, as Sir Galahad learned. At the risk of being on-the-nose with the metaphor, aren’t we all slowly crossing the Bridge of Death? Why not have a quest to make the journey worthwhile? We don’t have to abandon all else in pursuit of the quest, as King Arthur’s knights did, but we can thread our quest throughout the narrative of our lives, adding some adventure over the weeks and months and years. Not only would it be more rewarding, it’s also a lot more fun.